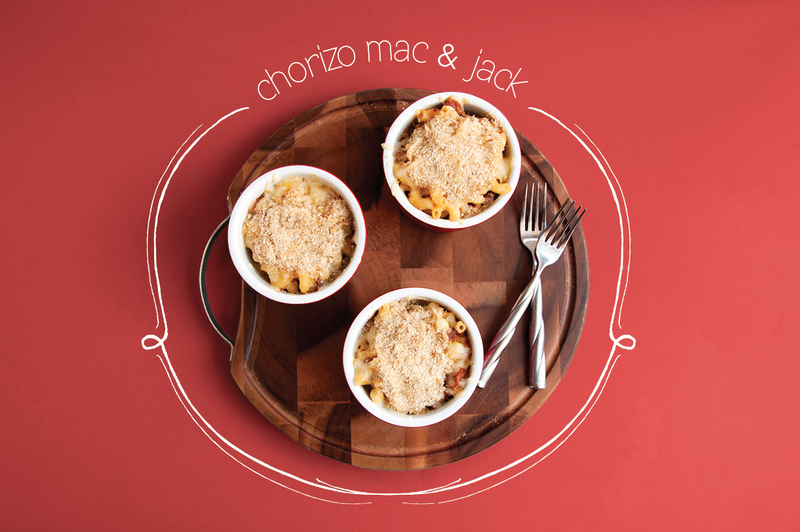 Not too long ago I tried out a Mac + Cheese recipe that I absolutely loved and wanted to quickly share it with you all! This past summer one of my closest friends gave me the “Mac + Cheese Cookbook ” on my birthday. 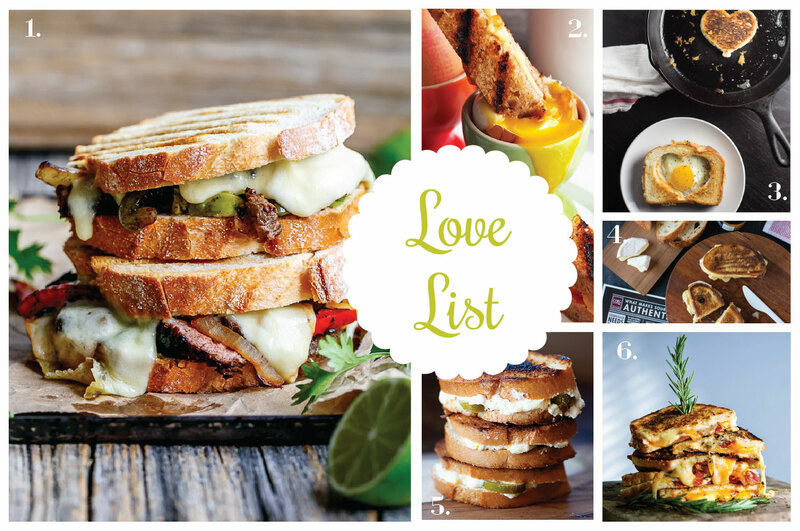 The book contains 50 easy to follow recipes from the restaurant Homeroom located in Oakland California. The book is setup school book style which mirrors the restaurant name. 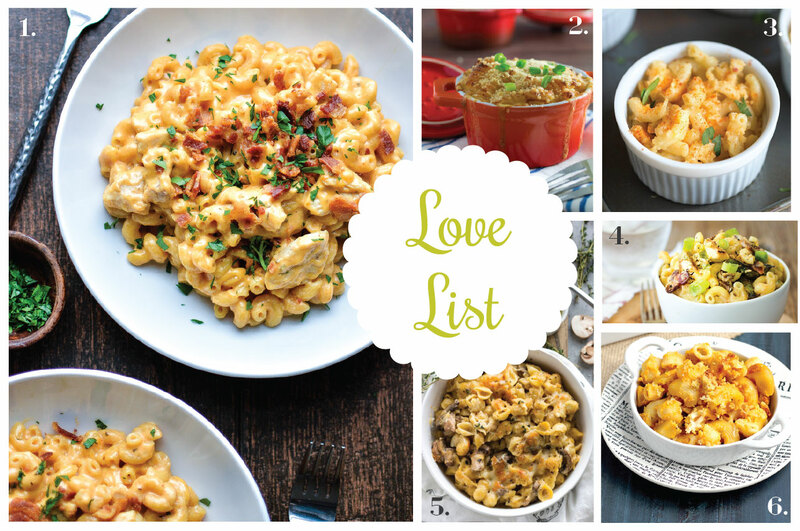 As you navigate the “lesson plans”, it feels like you’re attending Mac + Cheese academy! 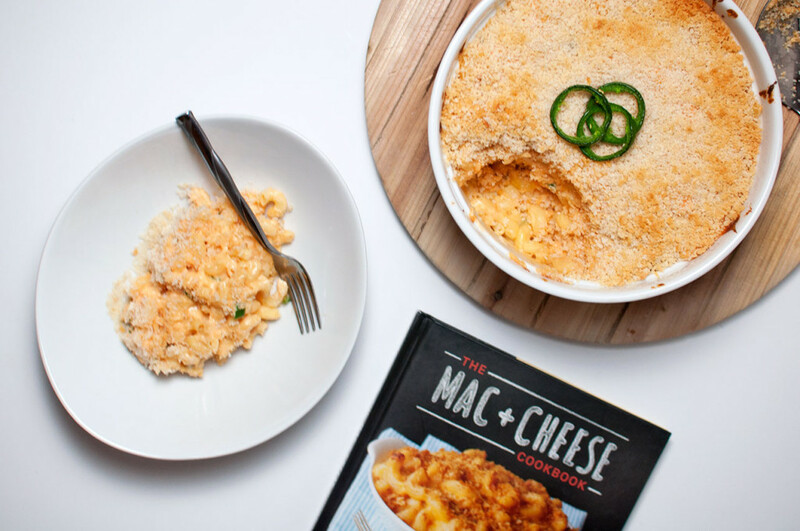 The first recipe I tried was the Jalapeño Popper Mac + Cheese (pictured above). Decked out with jalapeños, cream cheese, panko bread crumbs, it tasted like a deconstructed jalapeño popper and it was AWESOME. It brought me back to the days as a kid where we would stock our freezer with the frozen boxes of poppers and toss them in the oven for a special snack. Each recipe is also made using their special “mac sauce”. There was about 1 cup of mac sauce left over after making the mac and cheese so the following day I was able to use it to make buttermilk biscuits with sausage and “mac sauce” gravy. Neither dish had leftovers. 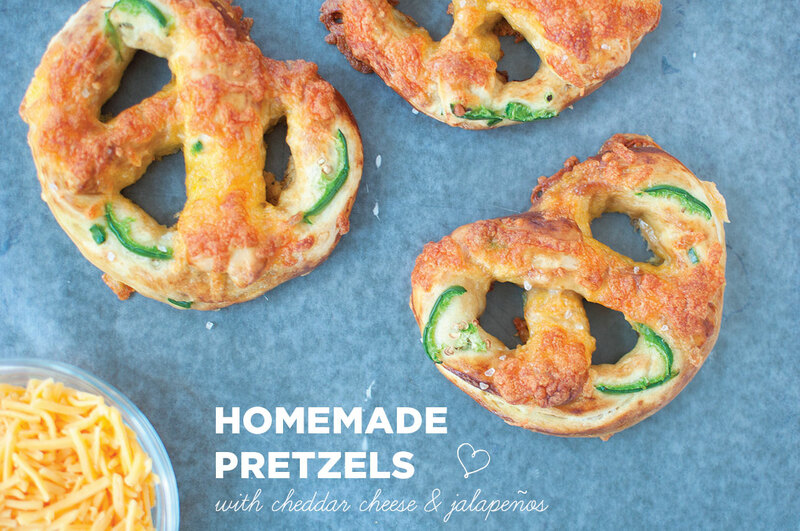 If you are a mac + cheese fan (or jalapeño popper fan) then I highly recommend checking out this book . I can’t wait to try the other recipes!